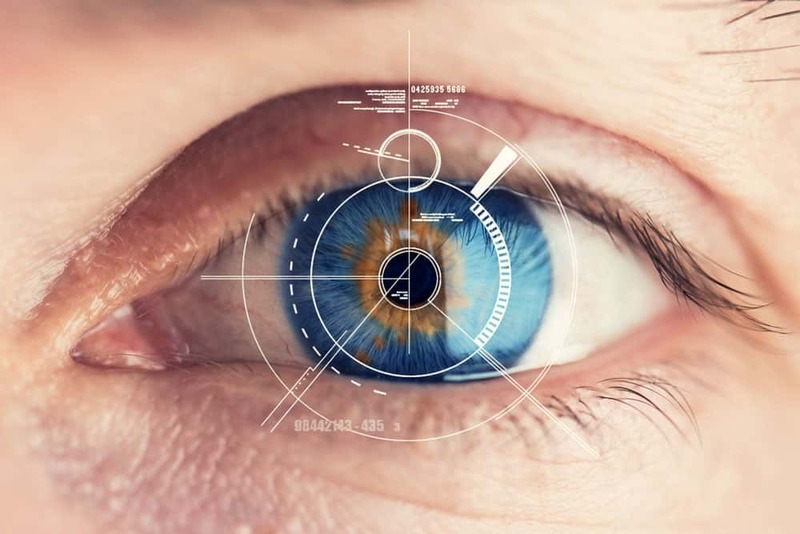 Visual field analysis is utilized to test both central and peripheral vision. Testing is done on site at Island Eyecare using our state-of-the-art field machine and then reviewed by the optometrist with the patient. It is one of the most highly diagnostic devices available of its kind. At Island Eyecare, we will always let you know if you require visual field testing. This testing is partially covered by the BC Medical Services Plan. The primary use of the visual field analyzer is to monitor glaucomatous change which allows us to better recognize and manage the condition. In combination with comprehensive eye exams, visual field testing allows for the detection and monitoring of glaucoma before it affects vision. A field exam is one of our best methods to recognize the disease and then provide treatment early, preserving current eye sight as damage that has already been caused by glaucoma is irreversible. Visual field testing can be required by the department of motor vehicles in order to renew your drivers license. The results can often dictate the type of restrictions that may be put on the license. It is an important part of checking a driver’s vision capability, functionality, and safety on the road. Our field tests are easy and convenient with testing done at our downtown location. Some medications can affect vision but are necessary to control medical conditions. Visual fields are used to monitor subtle changes in the eyes even before the patient is able to perceive a change in their sight. Visual field testing lets us detect these changes which may not show up with a retinal evaluation alone. 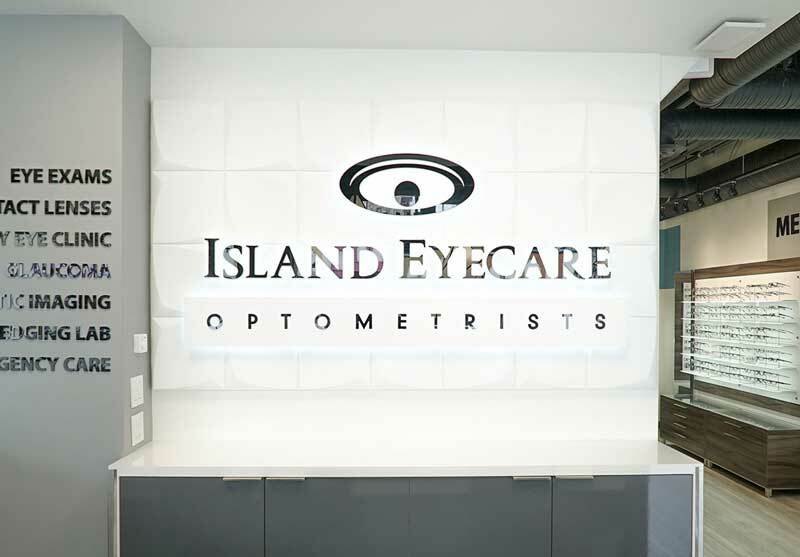 The optometrists at Island Eyecare work with general physicians and specialists, when necessary, in order to determine if the dosage of medication needs to be altered. Because of this, it is important to inform your optometrist of any prescription medication you may be taking as it may affect your vision and ocular health.